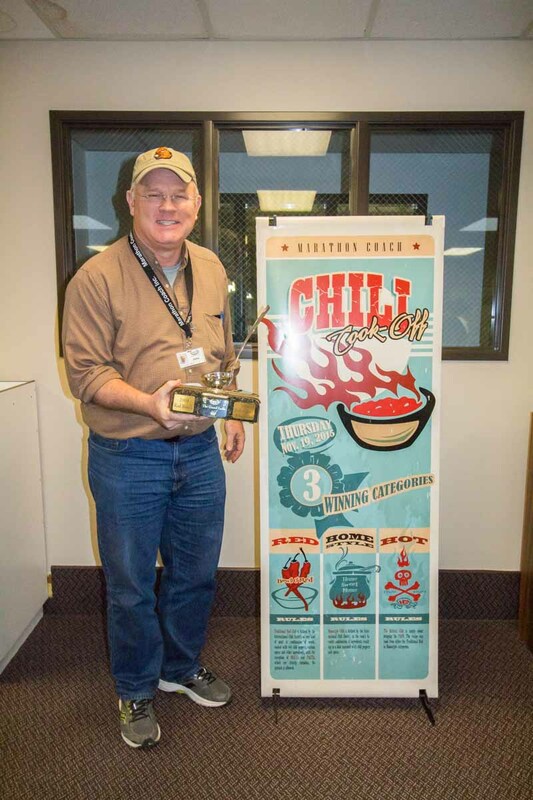 Thursday, November 19, marked Marathon’s annual chili cook-off and the competition was hot! 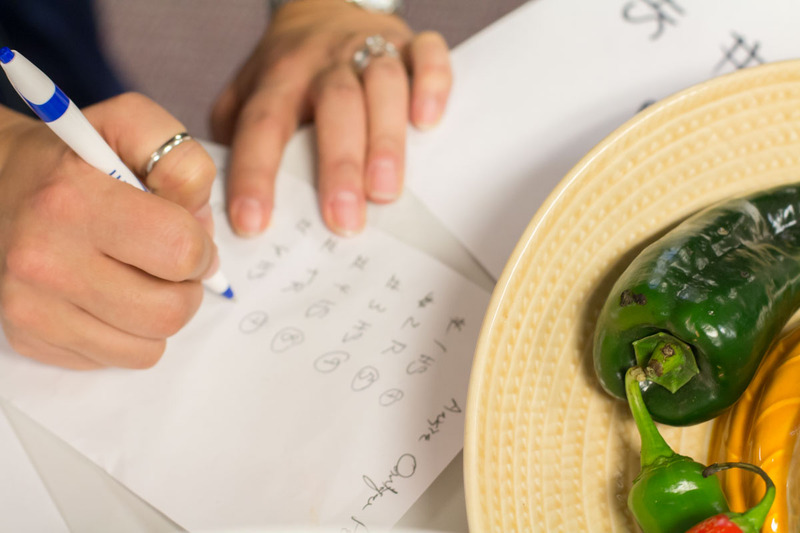 With eight judges, 12 chilies and over a hundred enthusiasts ready to taste, the day was nothing less than interesting. 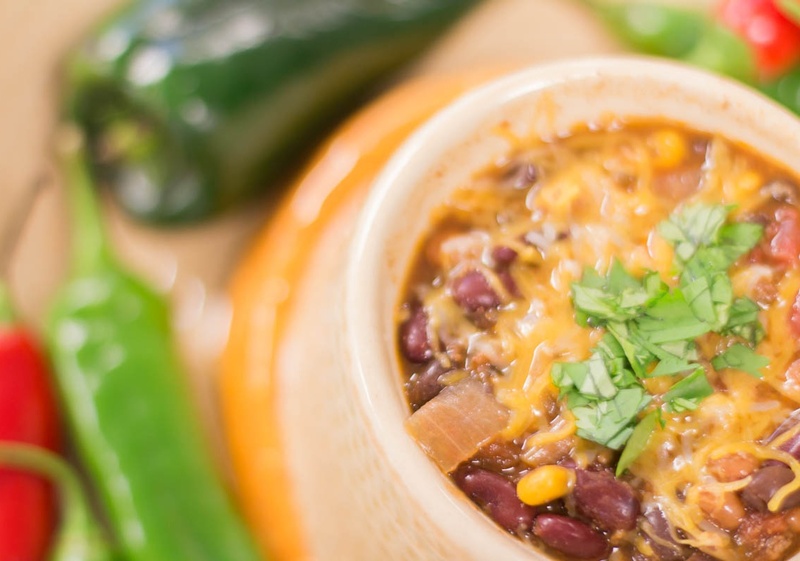 Special congratulations to John Atwood who won the “Red,” “Hot” and “Grand Ladle” categories. And congratulations to Rick Rice who won the “Home Style” category. 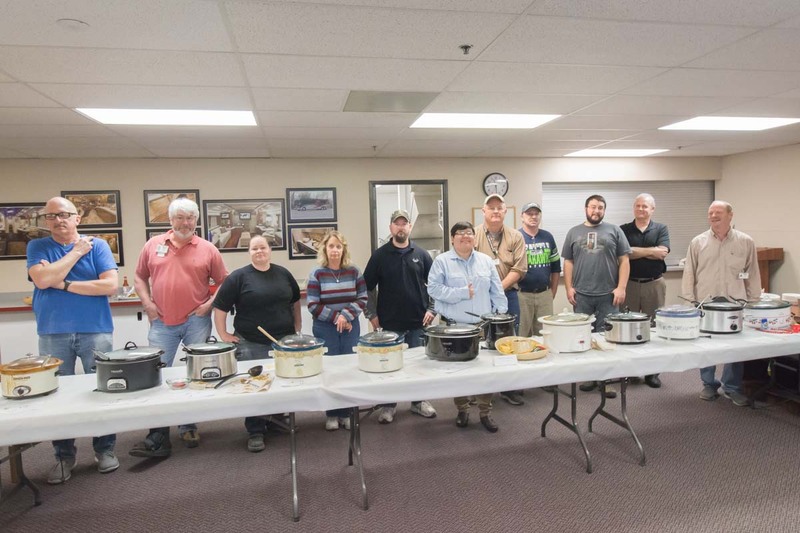 A hearty thank you to Leah Angelique, John Atwood, Ken Chester, Jeremiah Johnson, Stan Kimball, Faye Kraatz, Tristen Michener, Tim O’Brien, Rick Rice, Pete Sutton and Mike Switzer competing and providing our employees with an unforgettable lunch. 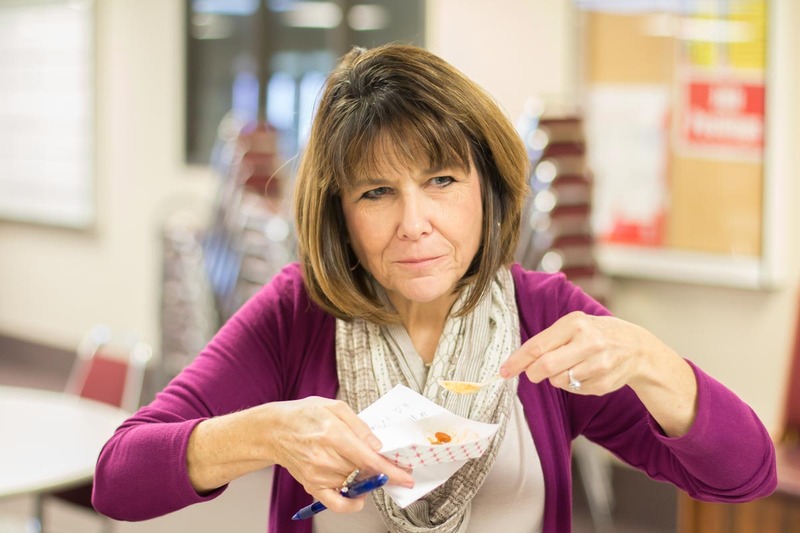 And special thanks to Mike Perotti, Brenda Kraft, David Ashley, Ryan Fox, Kathy Neckels, Raymundo Palma Gonzales, Angie Petroff and Vivian Turner for volunteering to judge.